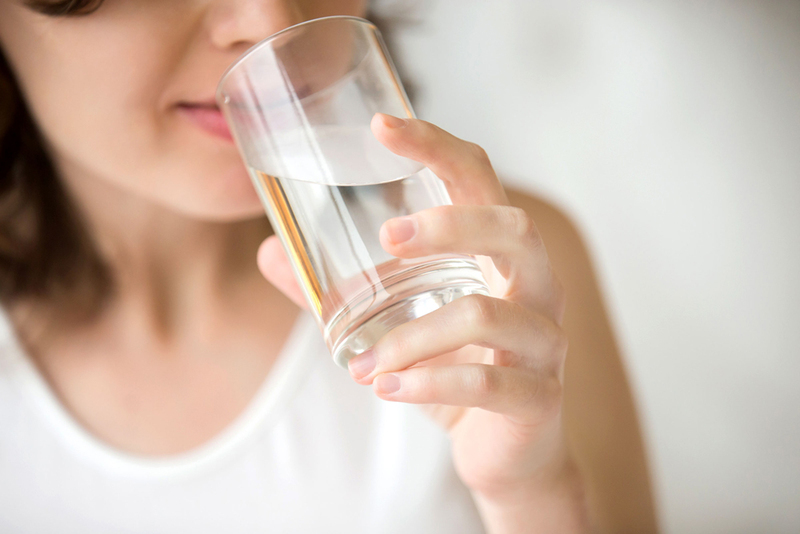 Do you know the Advantages of Drinking Warm Water on an empty stomach in the Morning? Most of us start our mornings with a fresh, hot cup of coffee or tea to warm our bodies after getting out of bed. When we drink water, we tend to prefer it cold, but according to Ayurvedic medicine, we have it all wrong. Researchers have shown that drinking hot or warm water has some exclusive benefits for your health. Drinking warm water on an empty stomach daily benefits to the digestive system and removes the toxins that affect the body immune system. It also prevents premature ageing and its symptoms. A very warm cup of water in the morning can help cleanse your body by flushing out toxins. Water and boiled liquids help break down the food in your stomach and keep the digestive system on track. Warm water will help break down these foods very fast, making them easier for you to digest. Drinking cold water during or after a meal can actually harden the oil in consumed foods and therefore, create a fat deposit in the intestine. If you’re on a diet, chances are you’ve heard drinking a glass of warm water first thing in the morning can help with weight loss. Warm water increases body temperature and increases the metabolic rate. An increase in metabolic rate allows the body to burn more calories throughout the rate. It can also help the gastrointestinal tract and kidneys to function even better. Lemons are vitamin C rich citrus fruits that enhance your beauty, by rejuvenating skin from within bringing a glow to your face. One of the major health benefits of drinking lemon water is that it paves a way for losing weight faster, thus acting as a great weight loss remedy. Drinking warm water with lemon helps to cleanse the urinary tract and can help fight urinary infections. Drinking warm water helps to purify your mind to maintain a balanced mental state. It also plays the role of a blood purifier. When having a fever, warm water reduces the body’s effort to fight a virus. Help to carry nutrients and oxygen to your cells. Help to convert food to energy. Protects and cushions your vital organs. Helps your body to absorb nutrients.